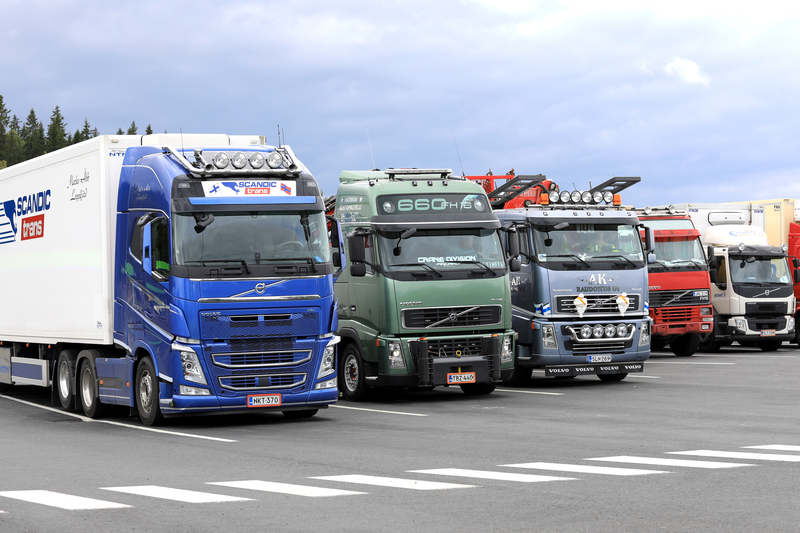 As part of its continued effort to improve driver safety, the Department for Transport (DfT) will revise which heavy goods vehicles (HGVs) will be able to retain their plating and testing exemption. Beginning on 20 May 2018, based upon their chassis, certain HGVs will have to complete roadworthiness testing. If you own or operate an HGV, it is essential that you review the forthcoming changes to stay compliant. Otherwise, you could face fines and penalties. The DfT will implement a phased approach for the affected HGVs, which will help businesses spread out their tests. However, all vehicles will require a goods vehicle testing certificate before their vehicle excise duty (VED) renewal date between 20 May 2018 and 20 May 2019. A valid goods vehicle testing certificate must be held at the time of the vehicle’s first VED renewal date after 19 May 2018. Vehicles without a goods vehicle testing certificate must provide record of the most recent safety inspection conducted by a technically competent and operationally aware inspector. The safety inspection must be conducted in line with the Driver and Vehicle Standards Agency’s published guidance. Vehicles must be roadworthy at all times.